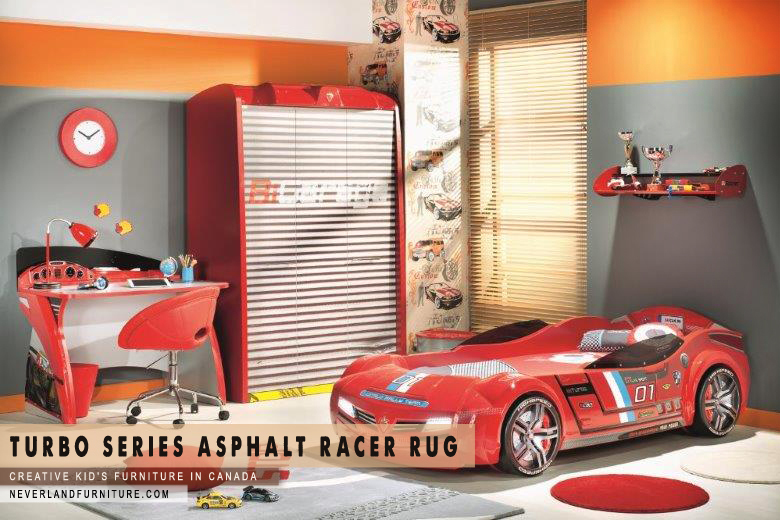 The Asphalt Racer Rug Medium is part of the Turbo Series. 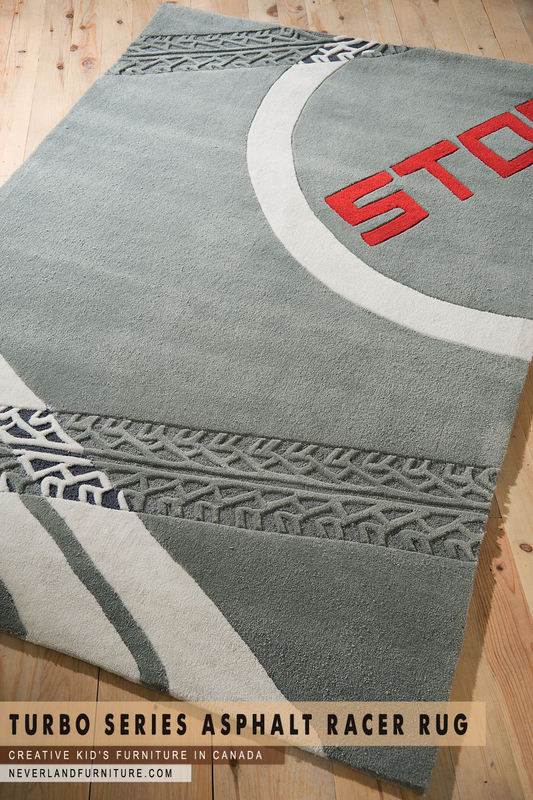 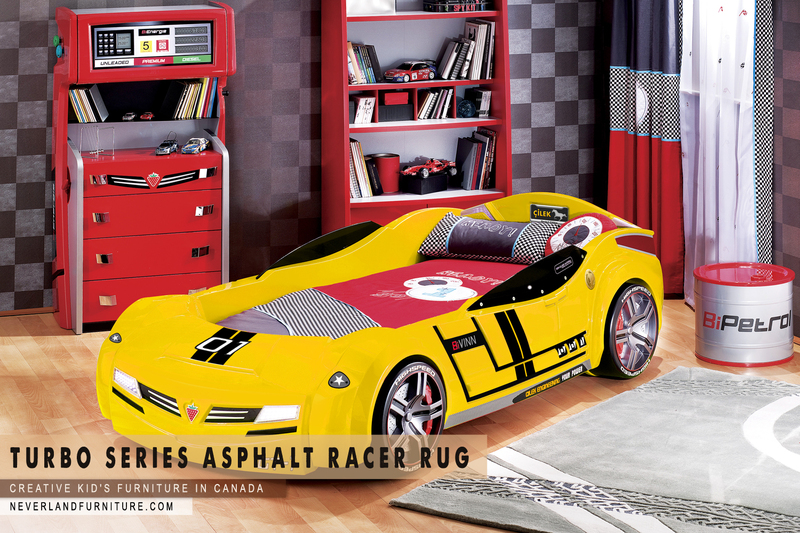 Beautifully crafted large designer rug can be a great addition to the Turbo Series themed bedroom. 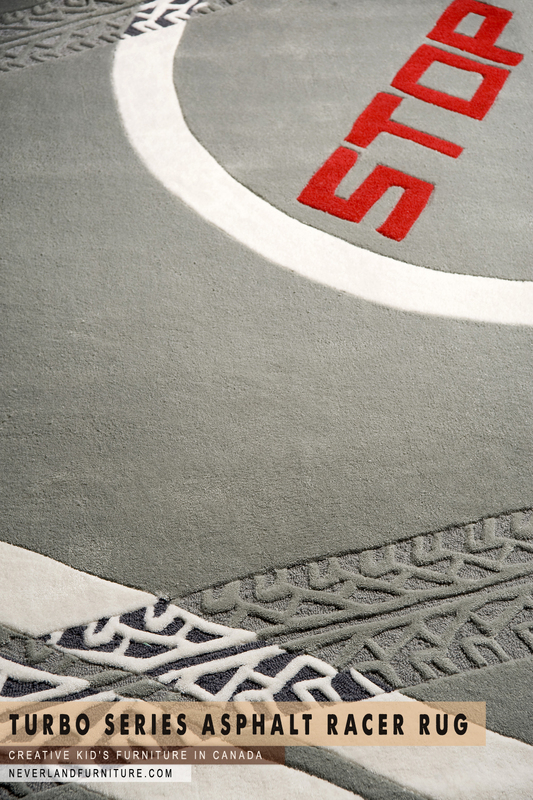 Astonishing detail of tire tracks and vibrant color and imported from Europe. 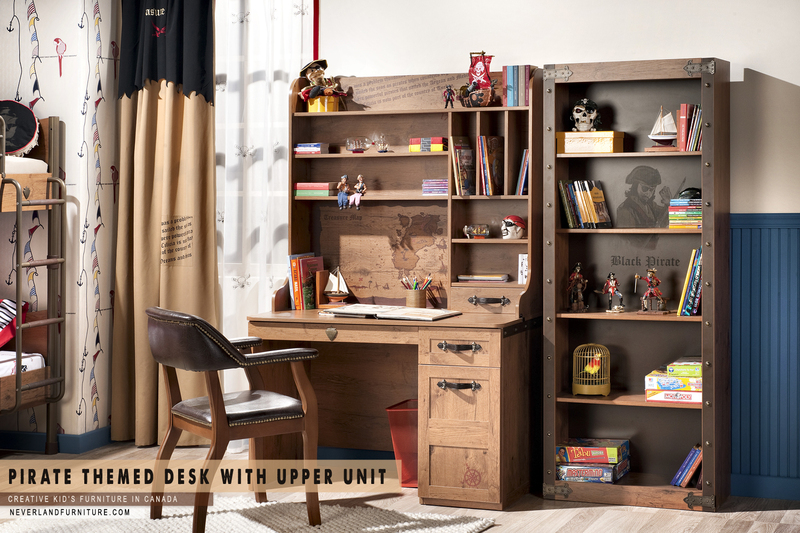 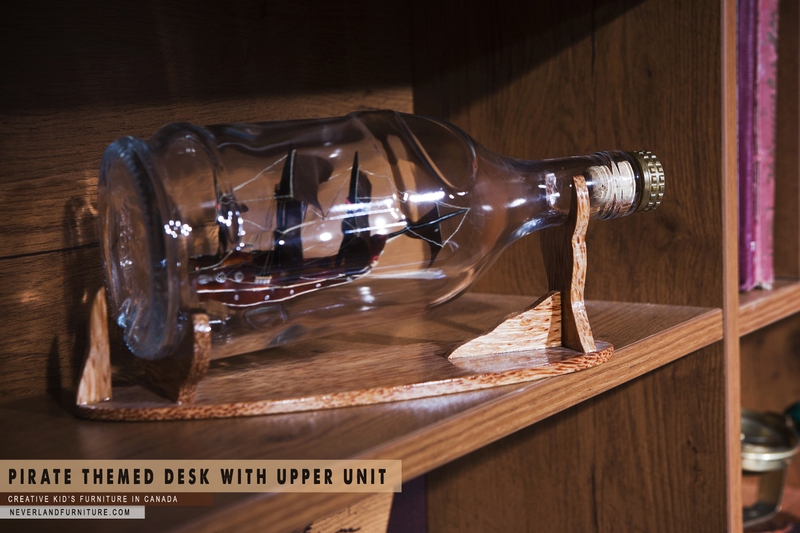 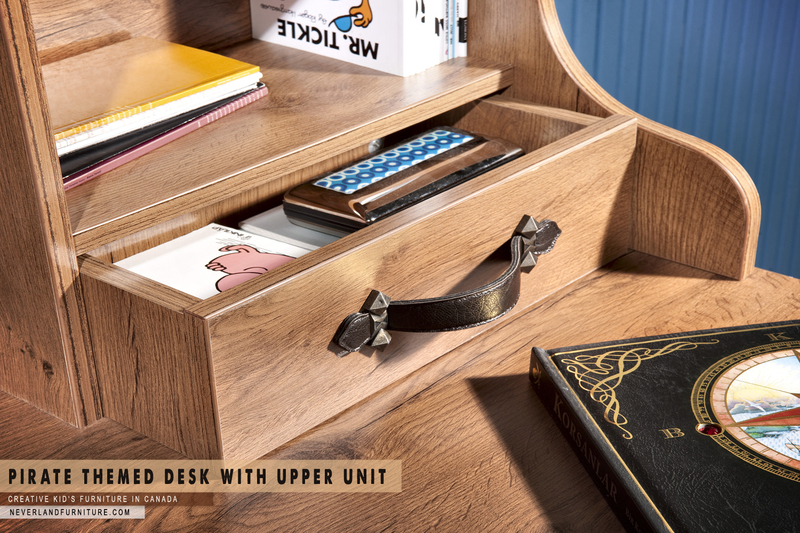 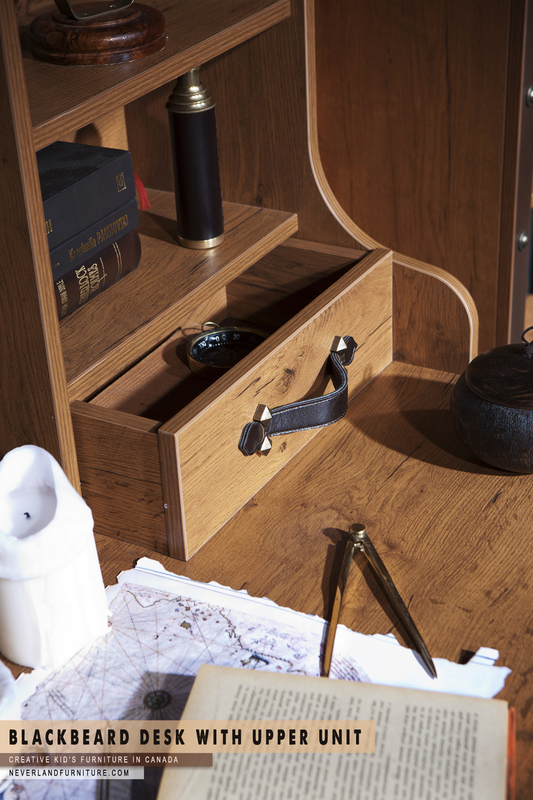 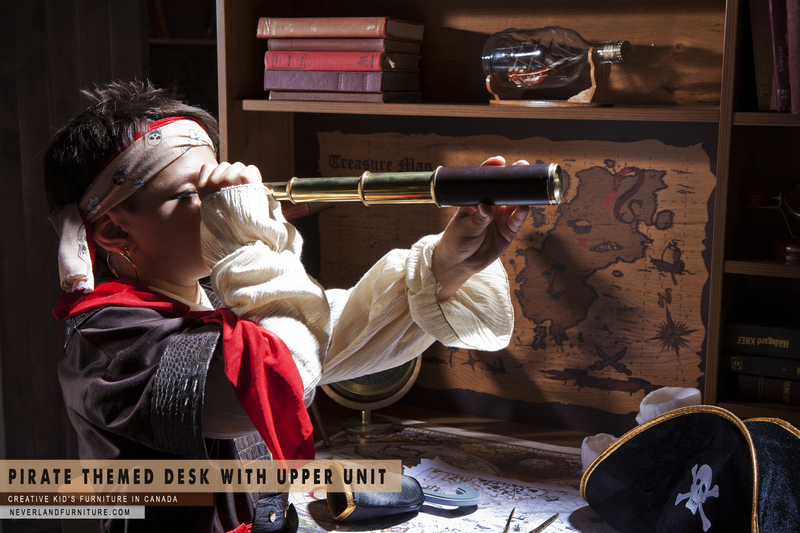 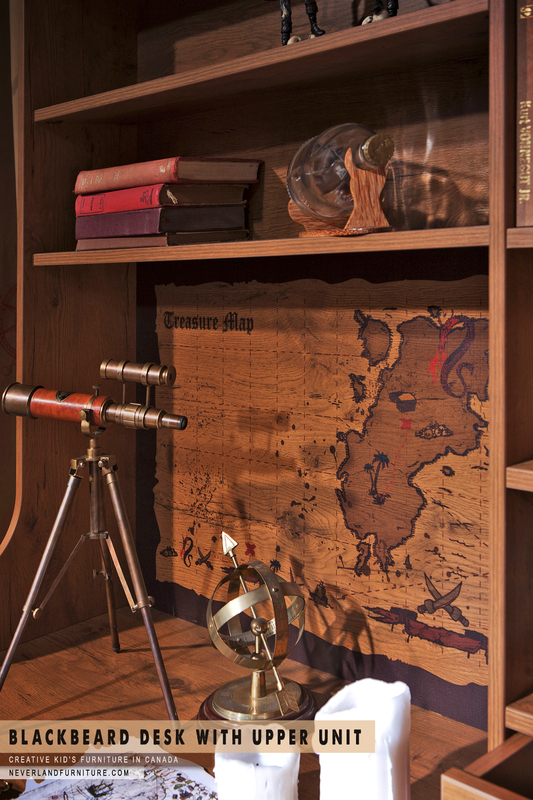 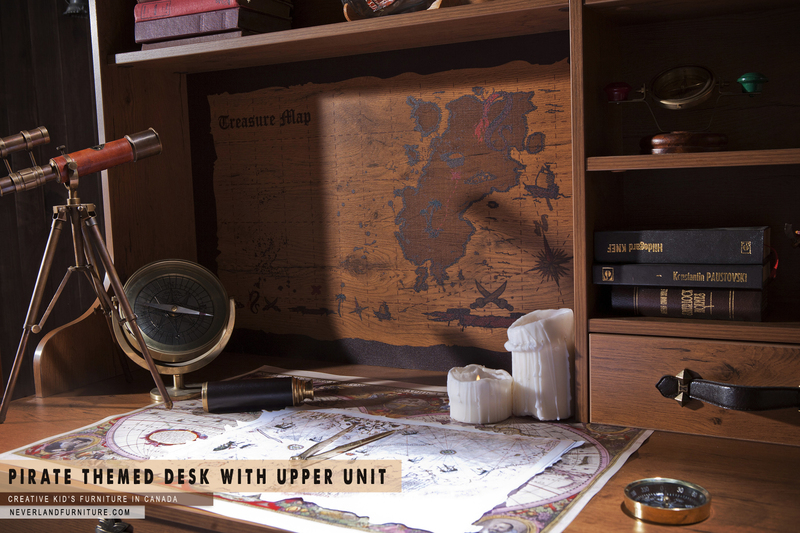 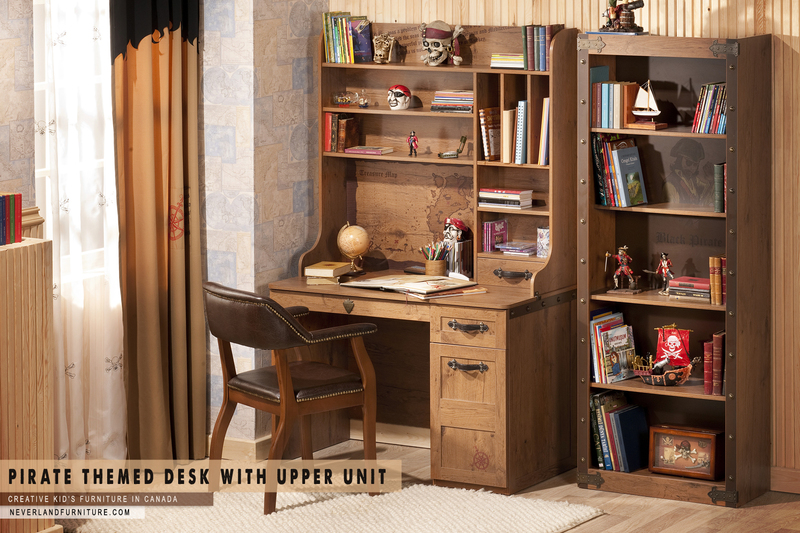 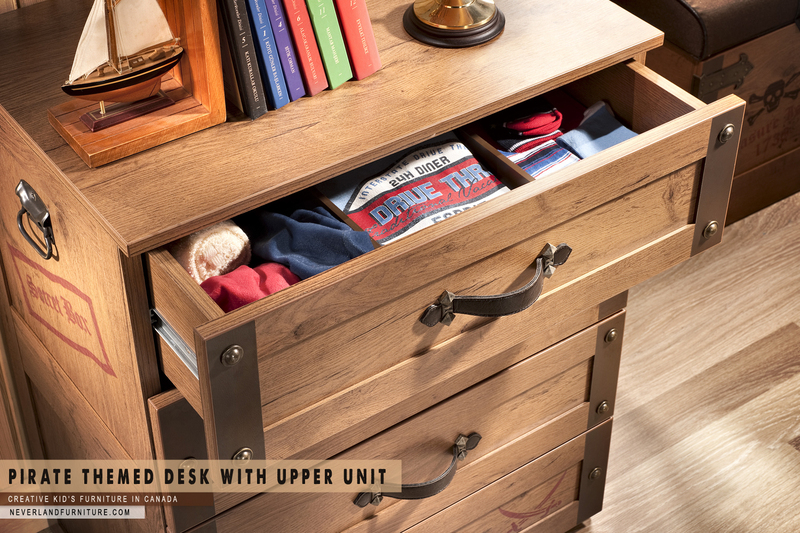 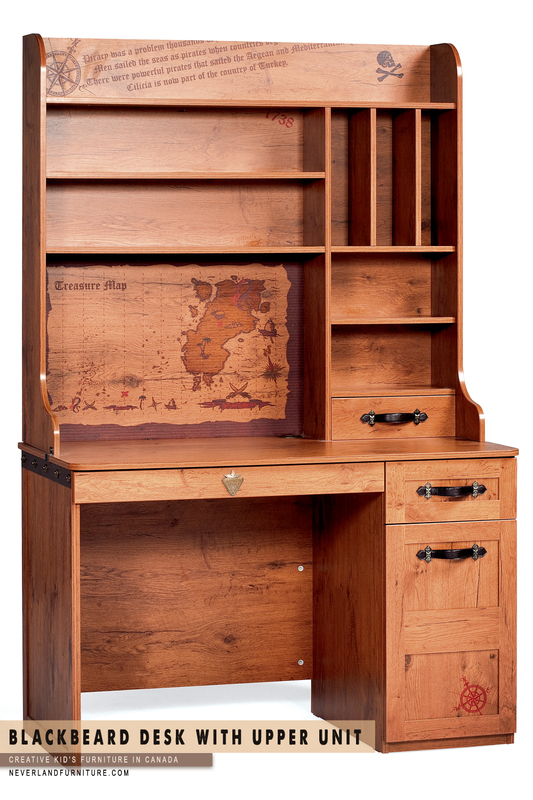 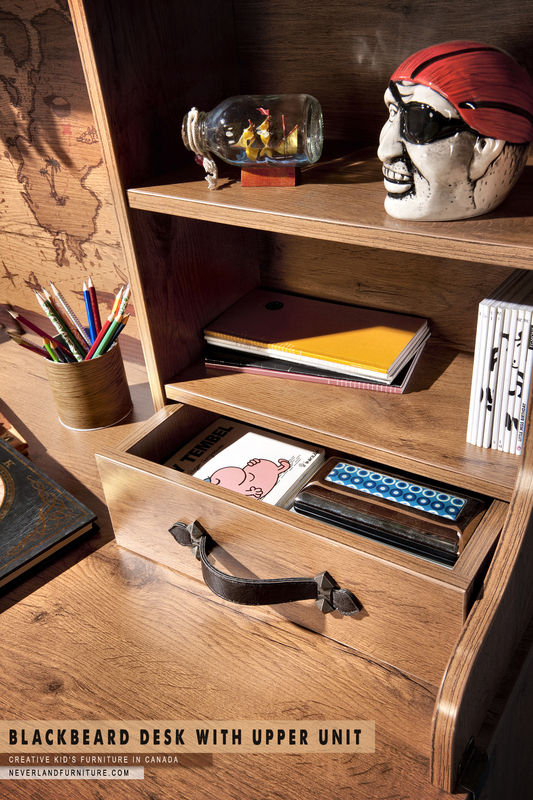 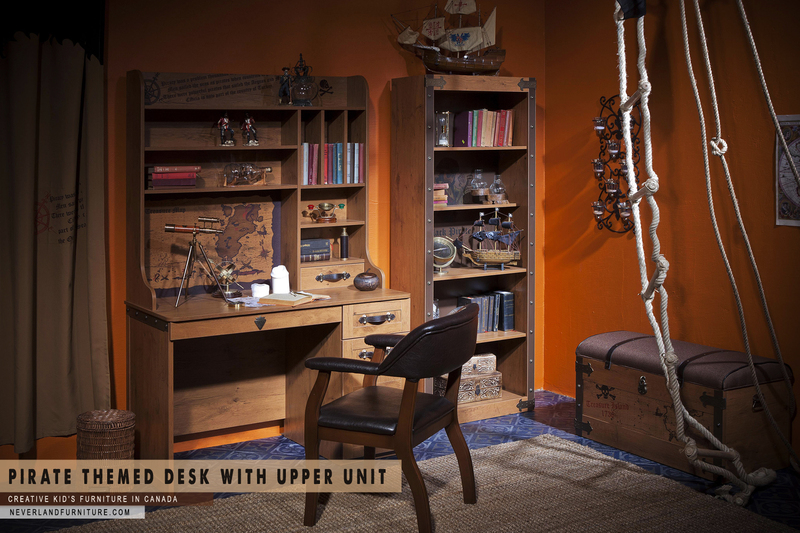 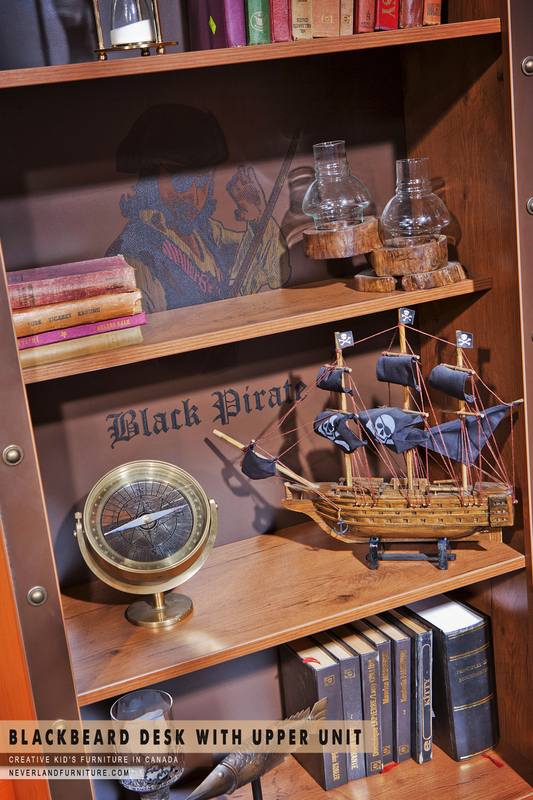 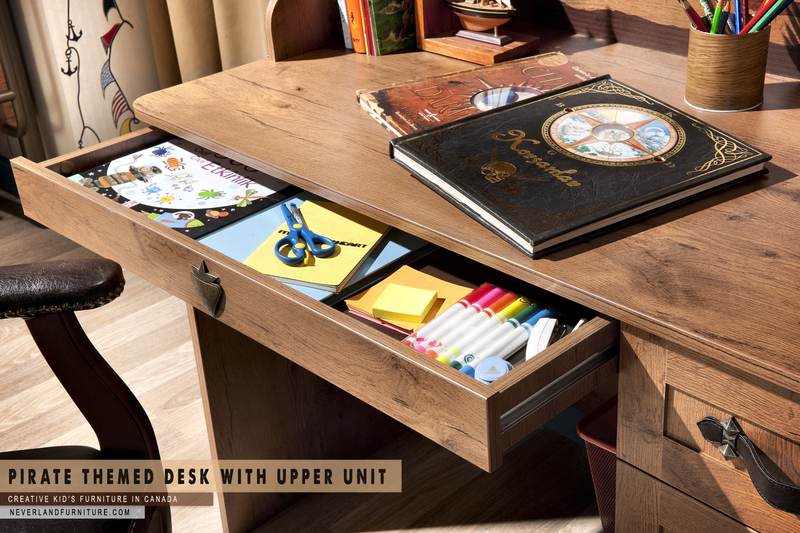 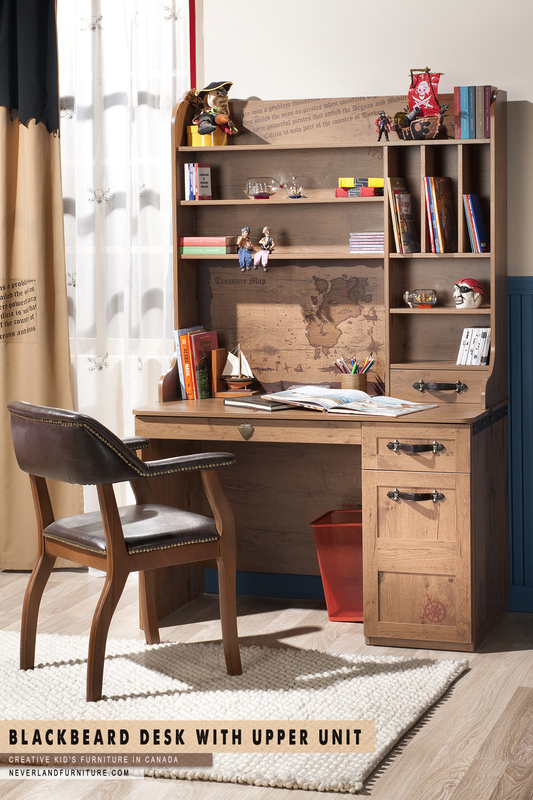 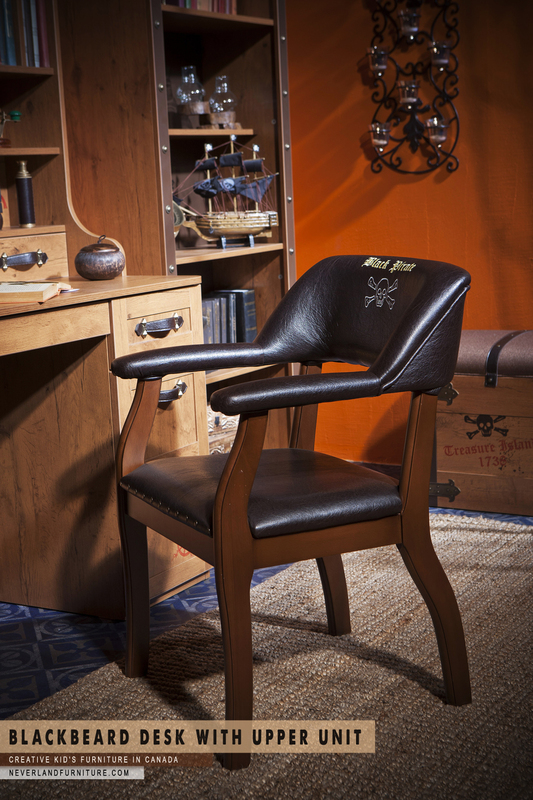 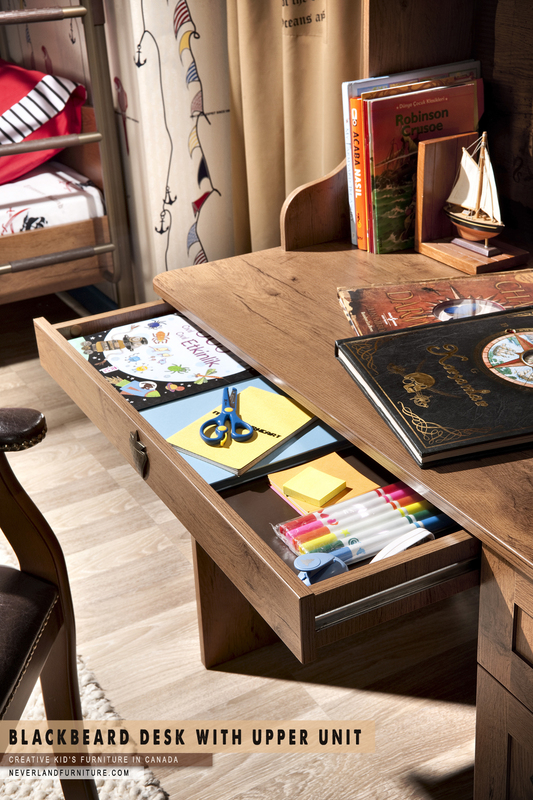 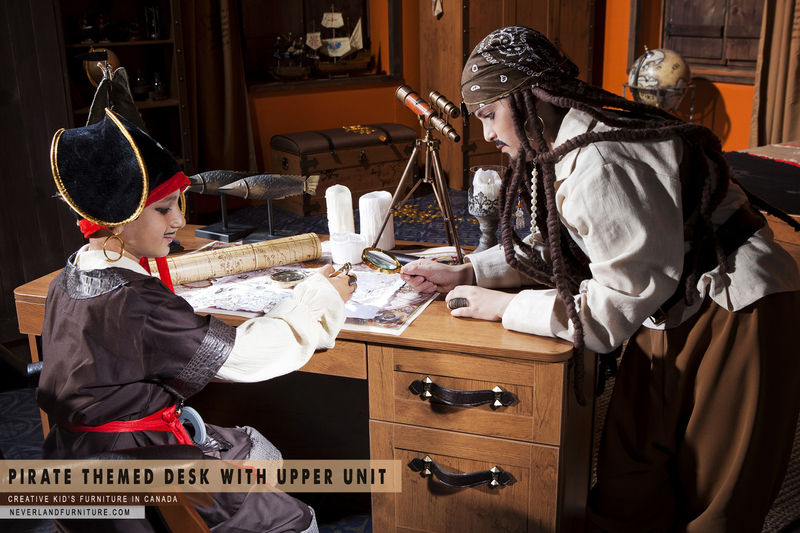 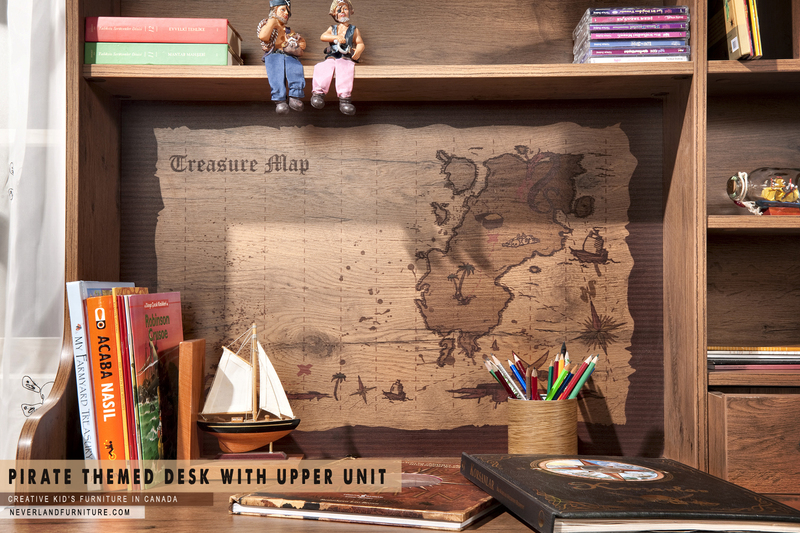 Blackbeard Desk with Upper Unit has mysterious markings and great storage which makes it a must have for any pirates hideaway. 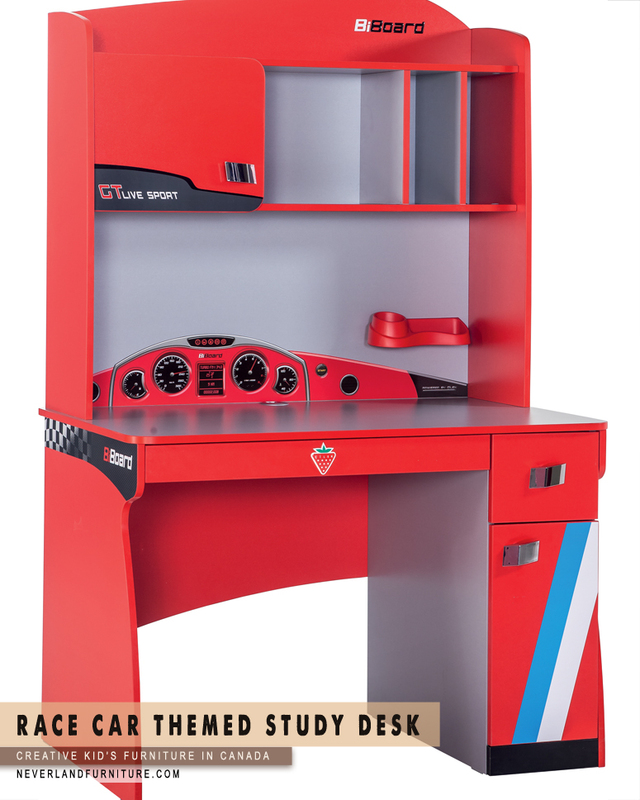 The vibrant Red Racer Standard Study Desk makes an excellent complement to Turbo Series themed furniture. 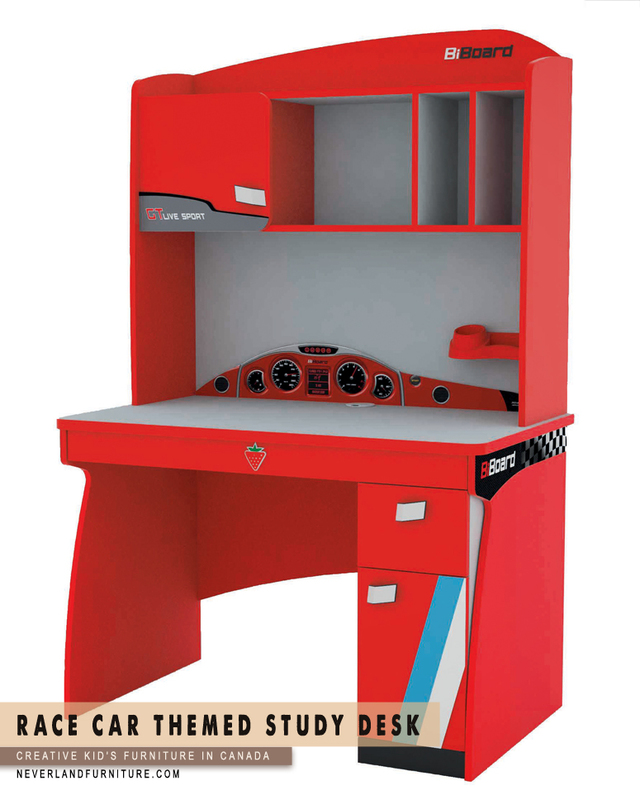 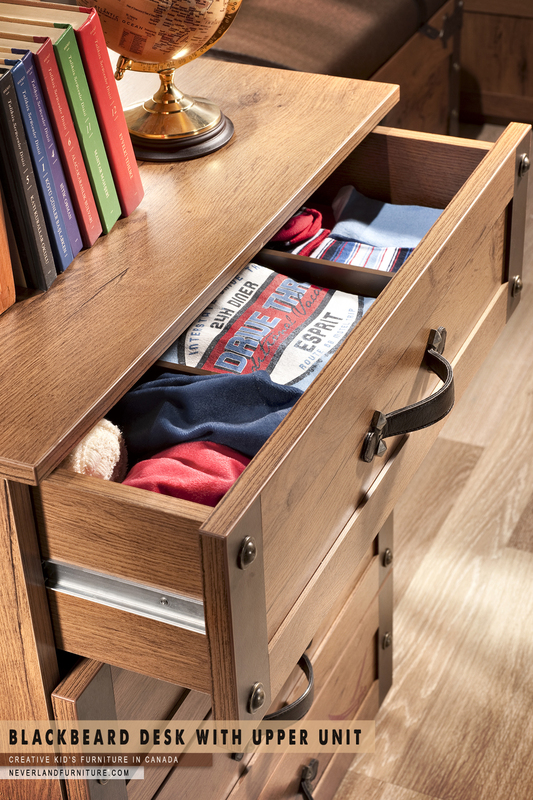 It is both stylish and functional, with a snazzy sports car look and plenty of work and storage space.